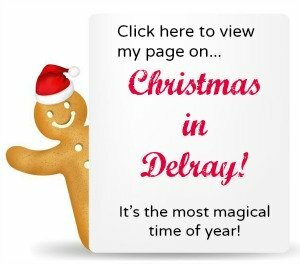 The most exciting holiday in Delray is the 100-foot Christmas tree lighting ceremony which takes place either the end of November or the first part of December, every single year ever since 1992. The lighting of the world-famous 100-foot Christmas tree ceremony officially launches the holiday season in Delray Beach, Florida. 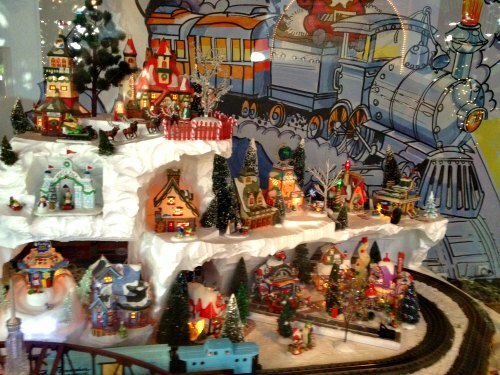 Christmas in Delray is the most magical time of the season! The magic of Christmas and the celebration and festivities continue on through the entire month of December, ending on January 1st of the following year. On January 1st of every year, the 100-foot Christmas tree is carefully dismantled and placed into storage along with the holiday carousel until the next year, when the magic of Christmas in Delray comes alive all over again…year after year! The holiday season in Delray is said to attract over 500,000 people – and you should be one of them! Come join us! The outside of the Christmas tree is festively illuminated with over 15,000 LED lights, carefully decorated with 39,000 ornaments, and contains 3000 branches. 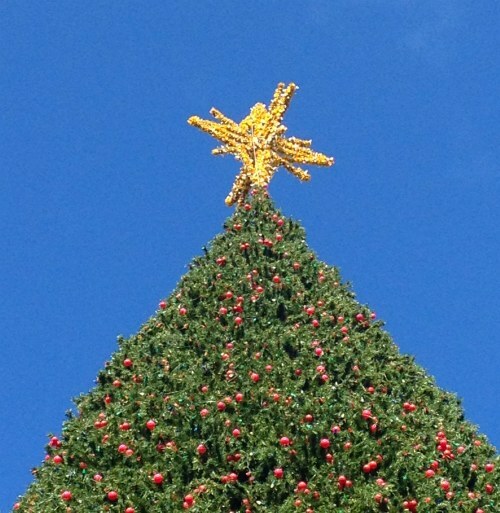 And, then it is magically topped with an impressive 18-foot golden star that can be seen from miles away! 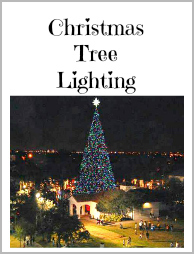 The entire community of Delray Beach gets involved with the Christmas tree lighting event. It is our biggest event of the year. The evening events start off with on-stage performances from local schools performing Christmas songs and entertainment before and after the tree lighting ceremony. Listening to the singing is a great way to enjoy to groove into the holiday spirit! 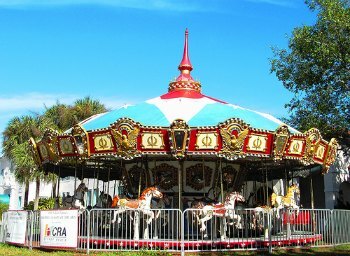 You will also find the holiday carousel, ice skating, Santa arrives via helicopter and so much more! 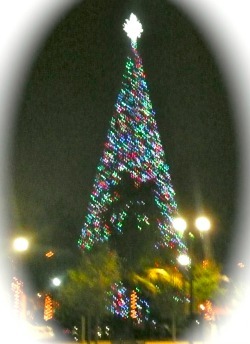 The Christmas tree lighting ceremony really brings the Christmas Magic to downtown Delray! Be sure to get your "I toured the 100-Foot Christmas Tree" sticker! Expected 40,000 in attendance. Come early! What's Inside the Christmas Tree? The world-famous 100-foot Christmas tree is actually a lot more then just a Christmas tree. 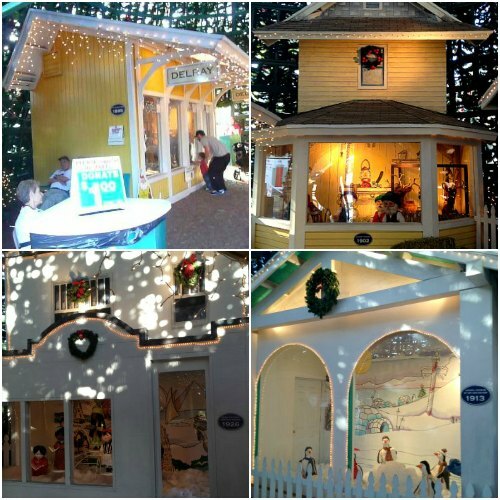 It’s also a 10-story walk-through holiday showcase filled with Christmas magic -- on the inside as well as the outside. The inside of the Christmas tree takes you back in history displaying replicas of four historic buildings... back in the day. Buildings clockwise: The Sundy House, Cornell Museum, Spady Museum and the Delray Train Depot. 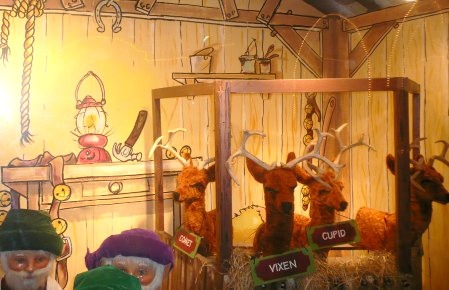 Adorable animated reindeer with little elves buzzing about! and their fancy red wheelbarrows! 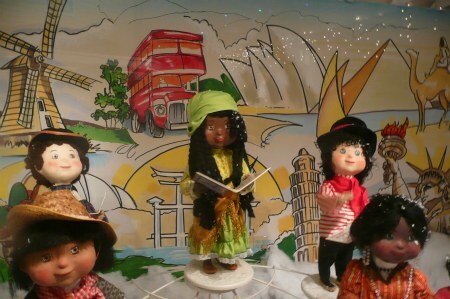 Cheerful animated darlings singing Christmas carols! 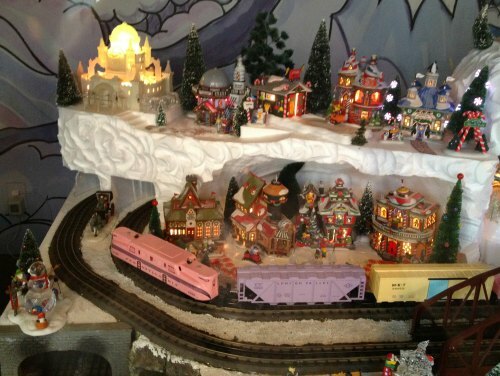 You'll find a sophisticated model train display that transform the building into a magical holiday wonderland. 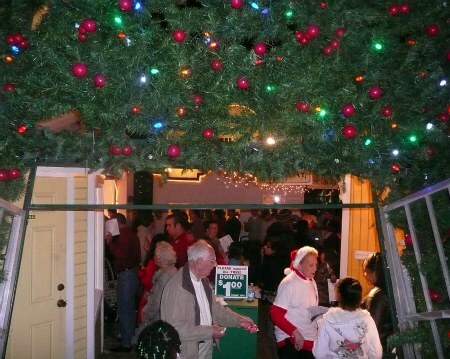 Other Spectacular Holiday Events You’ll Want to Know About In Downtown Delray..
Come visit Santa in his new home! 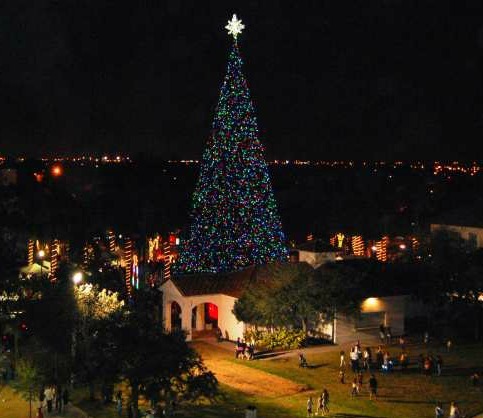 Come tour the famous 100-foot Christmas Tree in downtown Delray! Come ride the holiday carousel! Breakfast with Santa! Come have breakfast with Santa Claus at the Marriott Grand Ballroom! Visit the Holiday Gift Shoppe to purchase commemorative oranament, First Night buttons, holiday cards, and to purchase tickets for ice skating rink and Santa photos. Come watch the boat parade on the intracoastal! 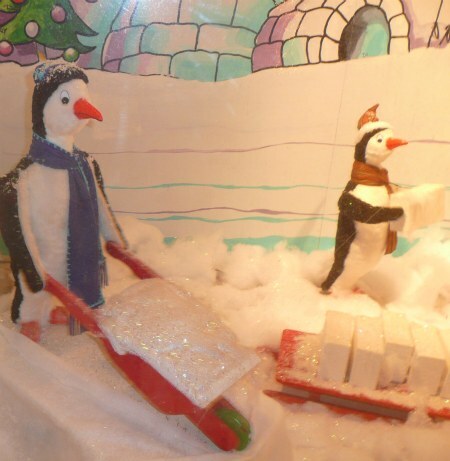 Come watch the holiday Christmas parade on our award-winning Atlantic Avenue! And most importantly, do not miss our world-famous 100-foot Christmas tree lighting event. 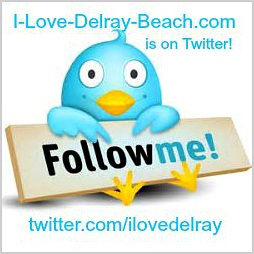 It is notoriously Delray's best event of the year! Bring in the New Year with our First Night New Year's Eve Celebration! 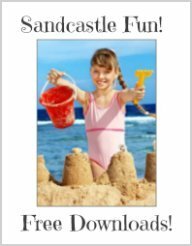 It's family-friendly and loaded with fun for all ages. The evening ends at midnight with a fireworks display at the tennis center. 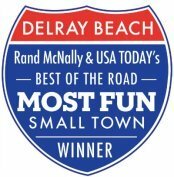 It’s no wonder that Delray Beach has been hailed by New York Times as being poised to soon become a national destination. I think we already are! 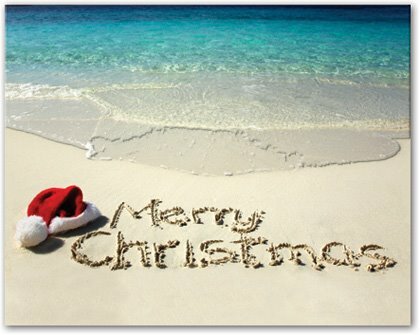 Delray Beach, Florida is one of Florida’s best holiday destinations.